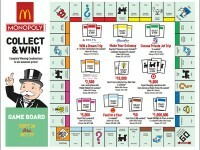 McDonald’s might be looking to the success of the 4 for $4 deal that Wendy’s is currently running with a promotion of their own for those of us who love the Dollar Menu and more. 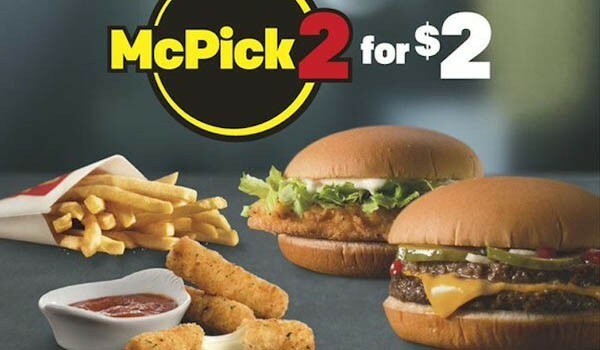 The Dollar Menu has been replaced with the “McPick 2”, a dollar menu of sorts, where you can pick two items for $2. 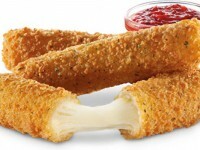 On the new McPick 2 menu, you can get Small Fries, McChicken, McDouble, or the new Mozzarella Sticks. 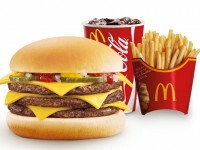 McDonald’s still will have their value menu with items typically over $1. McDonald’s has gone off the strict $1 pricing for a while now, so some of these items are actually going to give you a better deal than the would have previously. That is, as long as you want to order 2 or more items.